This Baby Fell Into The Pool.. But Every Parent Should See How He Saves Himself. Moms and dads know one of the Golden Rules of parenting: never turn your back on your baby. In one instant, everything can change. That’s why this video is so incredibly important. Infants are known to get into places they shouldn’t, and disaster can strike in seconds. This video is something all parents should see, because it could mean the difference between life and death. 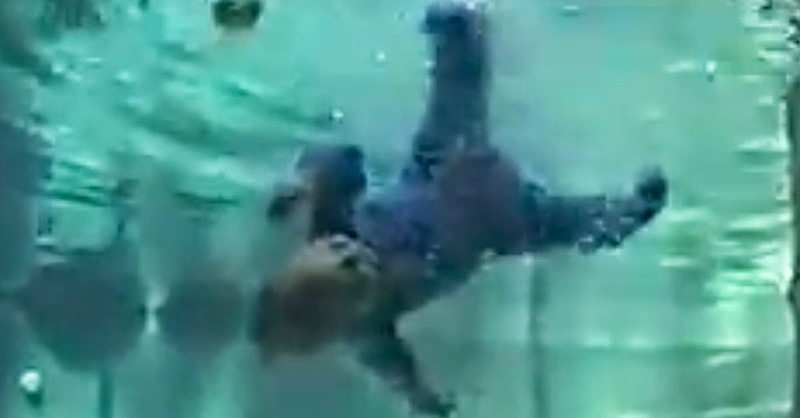 The lessons in this video teach children how to save themselves if they were to fall into a pool.